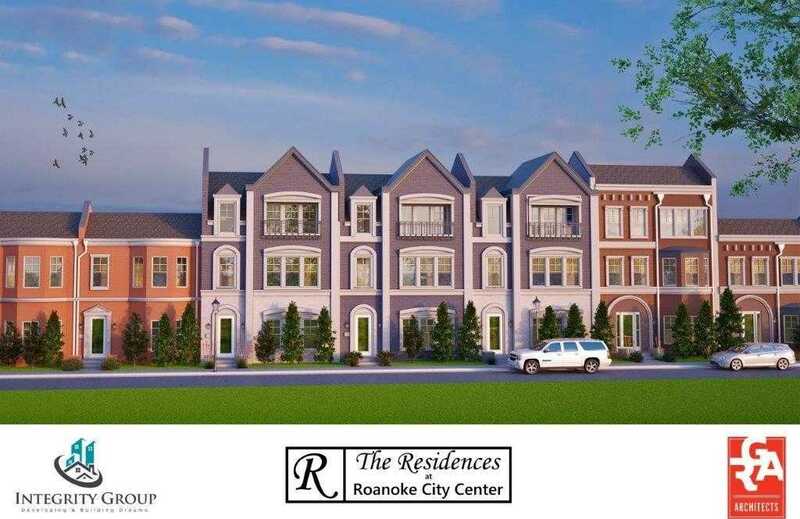 Integrity Groups presents Roanoke’s first Brownstone’s. There will be 35 homes. They will be two and three-story homes. You have the option to add an elevator. There will be a pool and a grill area. See the attachments for HOA information, etc. I would like to schedule a showing appointment for this property: MLS# 13812822 – $656,750 – 236 Morningside, Roanoke, TX 76262.